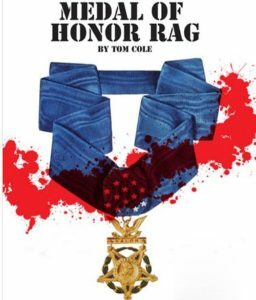 The one-act play, written by Tom Cole and produced by Penny Buccafuri, takes place in an Army hospital and is based on a true story of the first black Vietnam veteran to receive the Congressional Medal of Honor. Audiences will get a glimpse inside the heart and mind of the decorated soldier and his psychiatrist. Their explosive exchange reveals the brutal ravages of war. Joe Lima also offered a directorial hand in the early stages of another upcoming local production, “Antigone on Robben Island” written by Samuel Harps, which premieres on February 8 at the Nyack Center, 58 Depew Avenue in downtown Nyack. This play recaptures an account of Nelson Mandela and other Robben Island prisoners performing “Antigone” during their incarceration in South Africa. 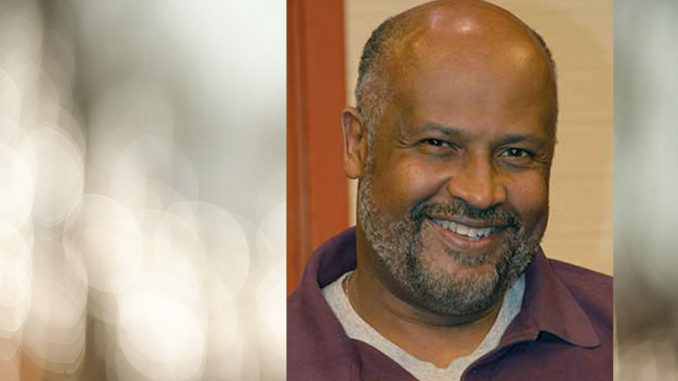 Nyack’s Provost and Vice President of Academic Affairs Dr. David Turk fondly recalls Joe, his Nyack classmate, directing a production of “A Raisin in the Sun” in the early 90’s.